Admission is free, but you do need to register your attendance. Please also invite your friends, coworkers and family to see this powerful movie. Directed by Dan Habib, it follows three individuals with intellectual disabilities as they navigate high school, college and the workforce. 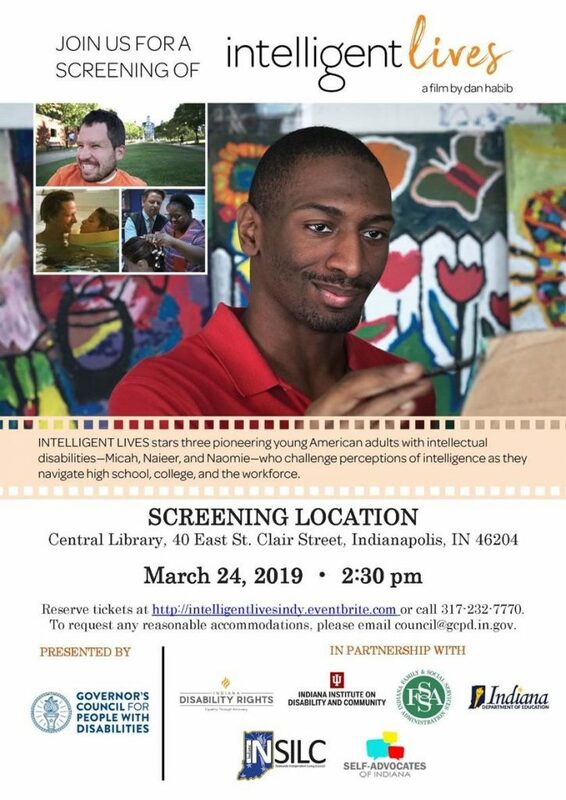 Celebrate March Disability Awareness Month by attending this public screening, which will be followed by a panel discussion.